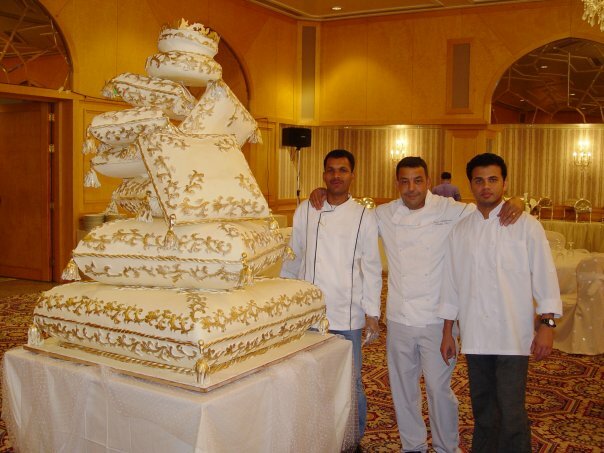 Here are some of the most amazing, elaborate, stunning and out of this world wedding cakes you will ever see created by Chef Omar Addihaoui. 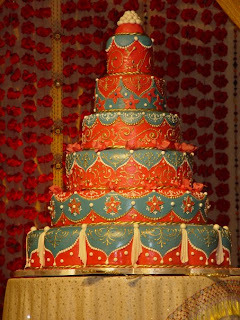 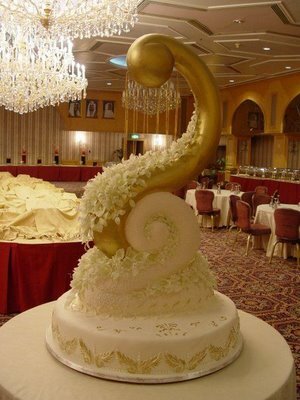 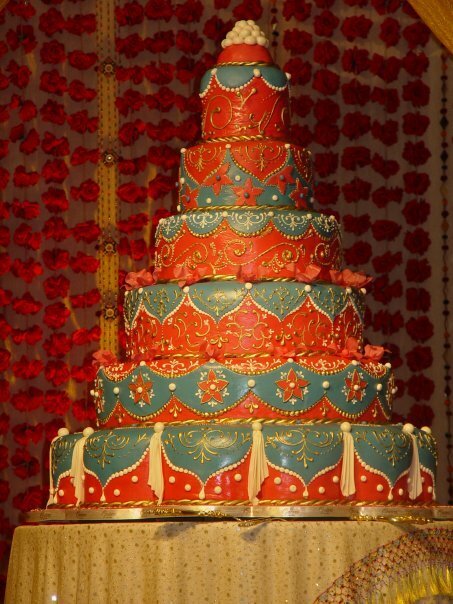 These amazing cakes are created for Kuwait royalty. 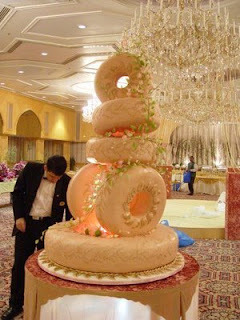 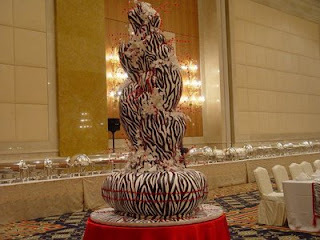 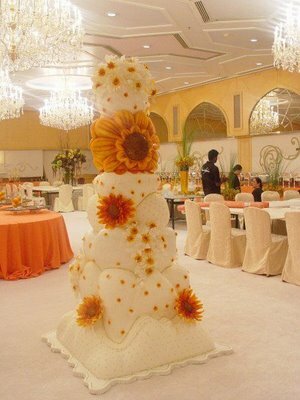 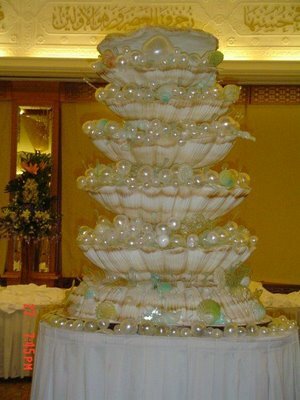 These cakes are pure fantasy, they are larger than life, beautiful sculptures.